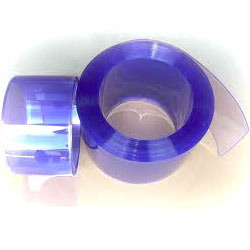 Prominent & Leading Wholesale Trader from Jaipur, we offer pvc roll and pvc strip curtain 3mm. 1. Color:blue clear /nature clear and so on. 2. Size, thickness range from 1. 5mm to 6mm. Wide range from 150mm to 400mm, and for other size, we can also produce it acording your requirements, size color. 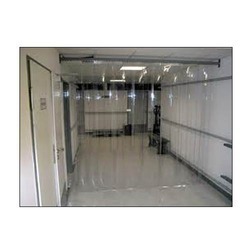 Looking for PVC Strip Curtain And PVC Roll ?